The Virtual Reality Experience brings you to a whole new world. An uforgettabel experience at different places…. Per room we offer the High Tech Virtual Reality HTC Vive. The room is suitable for 1-6 players. Through our flatscreens you can keep an eye on your fellow players. We also offer you the possibility to relax with bites and nibbles. The VR-Experience takes 75 minuten, a drink, explanation en a picture at the end are included. The VR-Experience is accessible for wheelchair users. Are you a wheelchair user? Please get in touch upfront, we will complete your reservation for you. 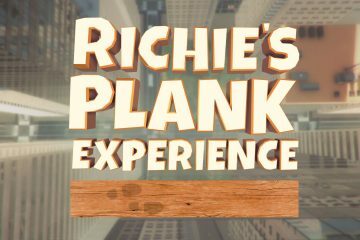 The ultimate virtual reality experience to introduce you to the power of VR! Whether you are afraid of heights or not, you too will feel the tension as you walk along a narrow plank at a height of 100 meters. 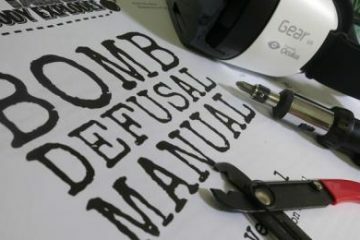 Enter the ideal communication test and work together to dismantle the bomb. Remember: Keep talking and nobody will explode! 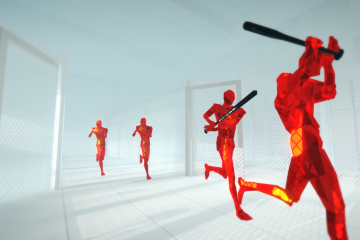 Super hot is the game that you must have done. In this virtual world time stands still unless you move. 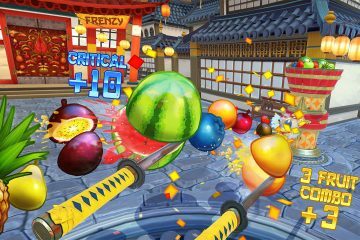 Dodge the bullets, fists, tea cups and other objects in matrix style. Or take on the challenge by going through it like a whirlwind, but watch the world move a lot faster. 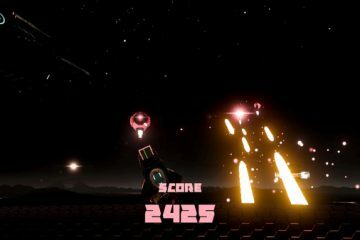 Space Pirate trainer is an active game that you must have done. In this shooter you take on aggressive drones. Excitingly, the drones here make a circumferential movement and try to hit you from the side. So choose your weapon, dodge and go for that high score. Step into a fruit universe and cut all the fruit in half which drops to the floor. This game is very addictive and comes down to agility. Bananas, apples and pears fly by and you have to cut them in half with your samurai sword. 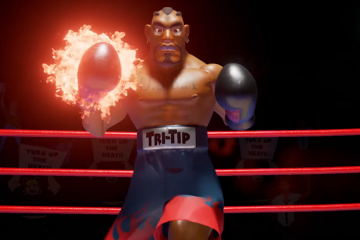 Take on the fight against your opponent in knockout VR boxing. And is a normal opponent too boring? How about pirates, big spiders or a monster. Make no mistake, a round of boxing in VR is more physical than you think. Nerves of steel? Not afraid of Zombies? Then this game is all for you! 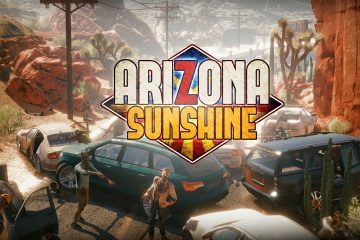 Try to survive as long as possible until the zombies get hold of you. Fortunately, you have a full warehouse in your gun, but beware: The longer you persevere, the hungrier the zombies will be …. The Great Escape Center B.V.
That is possible on our reservationpage!